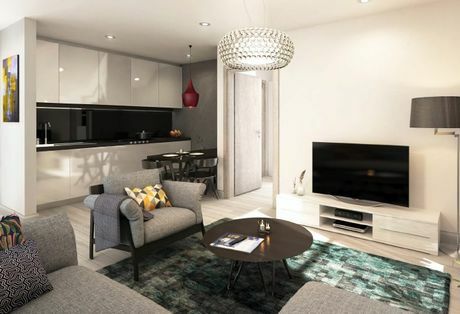 Although Preston is rich with history and heritage it has continued to evolve and become the thriving city we see today, so if you’re looking to expand your investment portfolio, Preston is an up and coming property hotspot that has something for everyone. 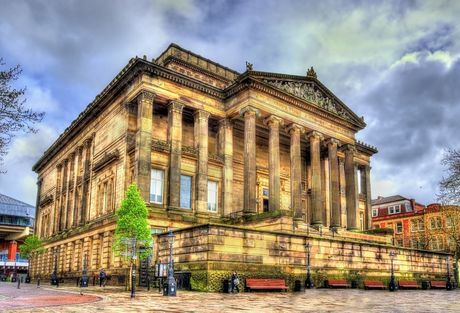 Once a small town, Preston has grown and evolved throughout time into a bustling city that is ever-growing and continues to have a strong reputation as an attractive place not only to live and work but also invest. The current population of Preston is over 140,000 and as the expansion of the city continues to pour in through investment and developments, there’s no doubt the population will continue to grow. With the optimism that surrounds the city, Preston hopes to position itself as the third most popular destination in the North West, joining Manchester and Liverpool as strong contenders for investment and city living. Preston is home to a number of retail parks and large shopping centres that present a range of popular brands and is set to see even more growth from investments that aim to provide a brand new cinema, more shopping outlets and restaurants. One important factor that keeps everyone connected to Preston is transport. 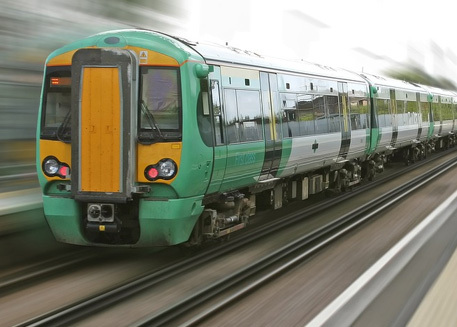 There appears to be no competition when it comes to the level of standard the North West has to offer investors and residents in terms of rail and road access as well as its proximity to two large international airports. 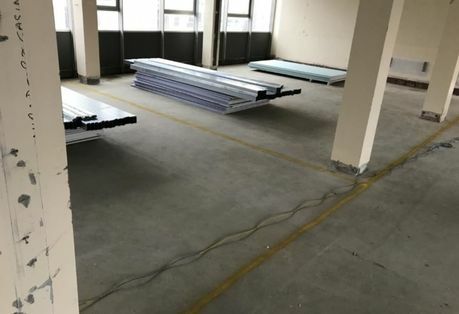 Access into the city couldn’t be easier and this is clearly apparent to the businesses large and small that are proudly making Preston their new home. With competitive salaries, affordable office spaces and a range of skills entering the city, an increasing number of people within an hour’s drive of Preston’s centre are reaping the rewards of working and living within such a vibrant city. Investors and residents will have much to look forward to over the next few years as Preston and surrounding areas within Central Lancashire will enjoy an increase of £1 billion to the local economy through future investments. Preston is a vibrant hive for students in which the University of Central Lancashire (UCLan) boasts a student and staff community of around 38,000. 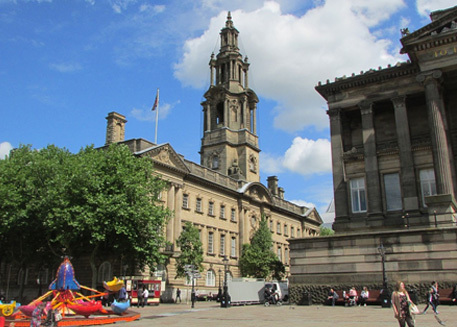 Student life in the City of Preston is diverse and full of energy with standout selling points, such as being awarded a Purple Flag status for the safety of the city’s nightlife and not to mention that Preston was named the best city to live and work in the North West by the Good Growth for Cities Index in 2016. 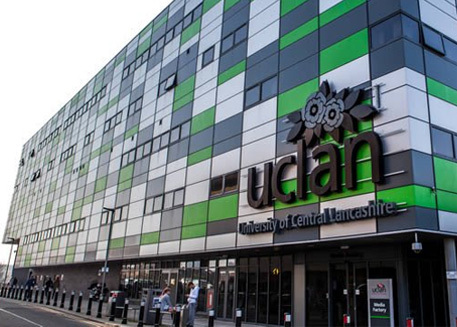 Although student life in Preston exceeds the expectations of many that doesn’t stop the continuation of investment within the student community, as the UCLan has secured plans for a Student Centre and civic square, giving students, staff and the general public a new space for learning and leisure. 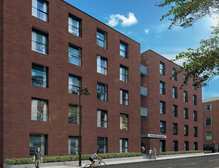 However, when it comes to student accommodation, property investments in Preston are in high demand, as impressive as future investments appear to be, there is a housing shortage with only 17% of students having access to student accommodation as of 2015. 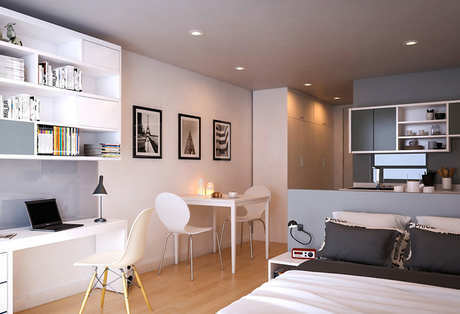 That said, due to the high demand for accommodation it means investors can feel confident their investments are secure. Future investments in the city are bright with Preston being the only city in the North West to receive an invite to submit a proposal for The City Deal which was signed in 2013 and through an impressive £434 million of investment, the deal intends to improve and expand the transport infrastructure throughout Preston and South Ribble which aims to create up to 20,000 more jobs and over 17,000 new homes as well as upgrading existing housing. The City Deal has high hopes its investment will improve on congested traffic areas, so more business and residents can enter and live within the city and travel to the surrounding areas with ease. Preston city centre, North West Preston, North East Preston and Penwortham and Lostock Hall are just a few named key areas which will be improved as part of the City Deal. Enhancements to the city centre aims to update and modernise the bus station and there are also plans for an exciting Youth Zone which will attract students and young adults throughout the city. 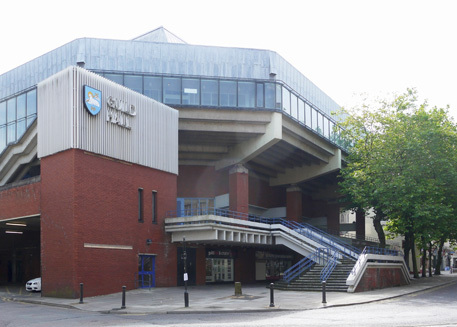 Other investments that have been planned for the city includes the Guild Hall, an arena which will host a range of exciting opportunities such as concerts and sporting events, but it will also include several leisure activities that can be enjoyed by residents of the city. With students turning into permanent residents of the city due to its regeneration projects, it’s clear to see that the city is turning into an exciting place to live and study, driving up the demand for property investment in Preston.